Apartment Salgados 36 offers accommodation in Albufeira, 5 km from Albufeira Marina and 6 km from Algarve Shopping Center. 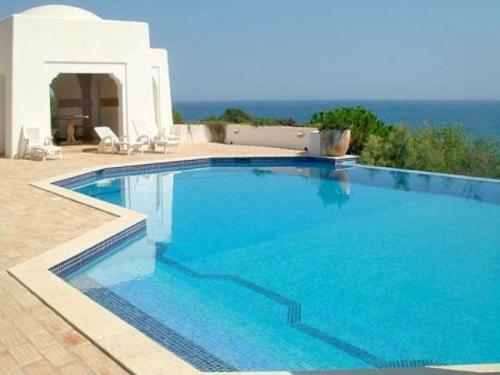 The property features views of the sea and is 6 km from Old Town Square. Just 400 metres from Santa Eulália Beach, this recently refurbished hotel looks out onto the Atlantic Ocean and features a bar area where guests can relax, nearby golfing facilities and on-site bike rental.